Jarlands offer this one bedroom flat. Living Room, Bedroom, kitchen, bathroom, entrance hall. An allocated parking space to the rear of the property. Communal internal bin store. 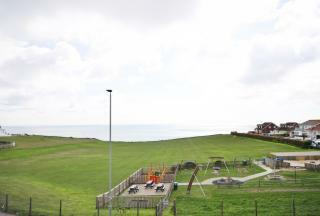 Direct sea views and well located for bus routes to Brighton & Eastbourne. First floor apartment in an excellent location being close to transport, local amenities, schools, parks and much more! 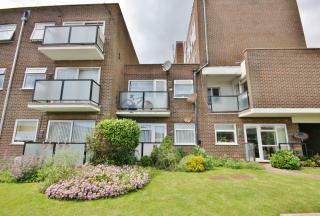 Comprises a double bedroom, lounge/diner, fitted kitchen, bathroom and balcon (East Facing). Importantly this property benefits from a long lease (900+yrs) and low maintenace. A well presented two bedroom first floor flat located within walking distance of the town centre and transport links to Brighton & Eastbourne. The property is decorated tastefully throughout and benefits from a double bedroom, good sized single bedroom, modern kitchen & bathroom, garden & garage. 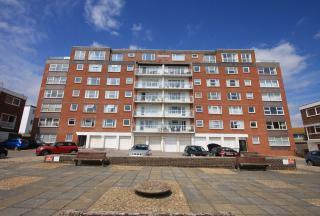 A spacious ground floor flat, within easy walking distance of the town centre and promenade. The property benefits from 2 double bedrooms, bathroom, fitted kitchen, a large dual aspect lounge/diner, allocated parking, storage cupboard, long lease and share of freehold. 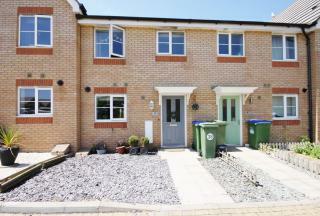 A well presented 2 bedroom terraced home situated in a quiet residential location backing onto playing fields. The property is neutrally decorated and comprises of a modern fitted kitchen, living room, downstairs w/c, 2 double bedrooms, modern bathroom, front and rear gardens, allocated parking. An attractive 2 bedroom end of terrace house in a popular residential close, local shops and transport links to Brighton & Eastbourne are nearby. The property comprises of a south facing living room, modern fitted kitchen/diner, conservatory, 2 double bedrooms, modern bathroom suite and a garage. 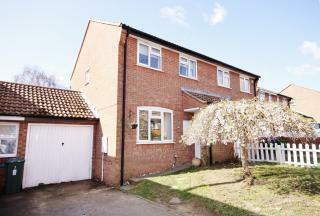 Great value 3 bedroom semi-detached house. 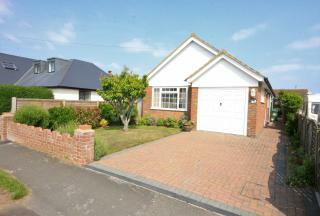 Fitted kitchen, living room, conservatory, modern bathroom, garage, good sized rear garden with patio area. Close to local shops, schools & public transport. Spacious one-bedroom apartment with large living room, shower room, good size storage cupboard with shelves, large master bedroom with fitted wardrobe. 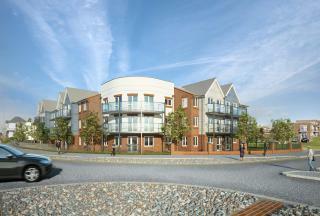 This apartment benefits a private balcony and views over Peacehaven. 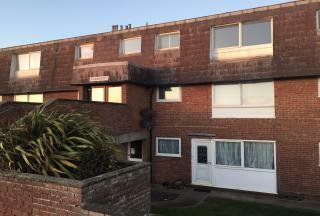 First floor, one-bedroom apartment with sea views, spacious bright lounge, good size kitchen, bedroom with fitted wardrobe, door leading to patio area, very large storage cupboard with shelves, shower room with heated towel rail. First Floor one-bedroom apartment with sea views, spacious bright lounge, good size kitchen, bedroom with fitted wardrobe, very large storage cupboard with shelves, fitted bathroom with shower and heated towel rail. This apartment benefits a private balcony with sea views. 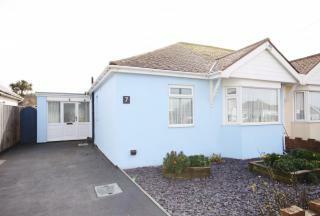 A spacious and versatile 2 bedroom semi-detached bungalow in need of some modernisation. 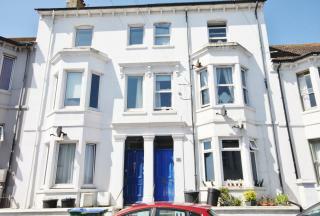 The property is within easy walking distance of the promenade and steps leading down to the beach. 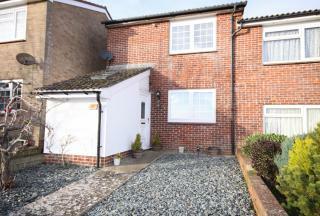 The property briefly comprises of 2 double bedrooms, kitchen/diner, living room, sun room, modern shower room, utility room, large well maintained rear garden, off road parking for 2 vehicles. Well maintained and located close to local amenities such as shops and public transport this 2 bedroom detached bungalow with integral garage and off road parking. Viewing recommended and available 7 days a week.